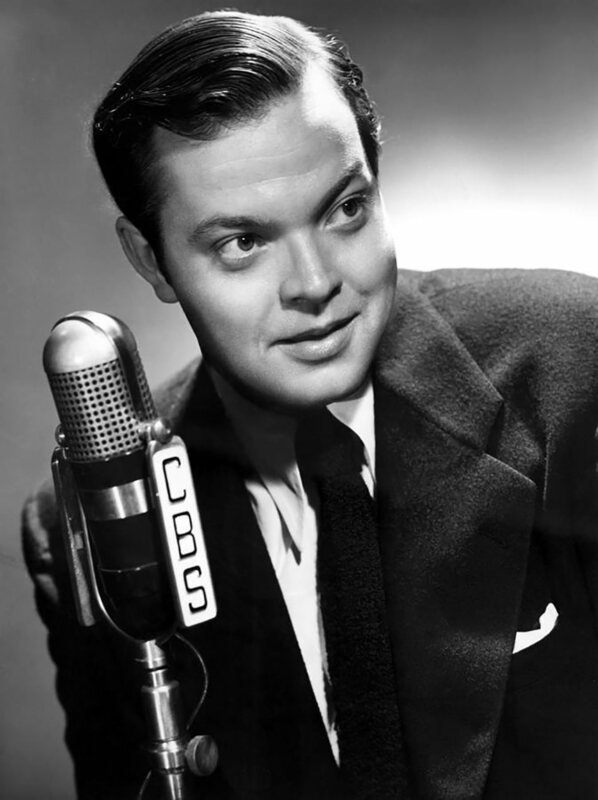 Orson Welles originally stared in and wrote for Ceiling Unlimited after returning from Latin America in 1942. It was a Patriotic drama series and recounted the heroic efforts of the Allied service men of WWII. After a walk out by Welles, James Hilton wrote for the show. Marlene Dietrich, Edward G. Robinson, Cary Grant, and others informed listeners about the stories of the war. 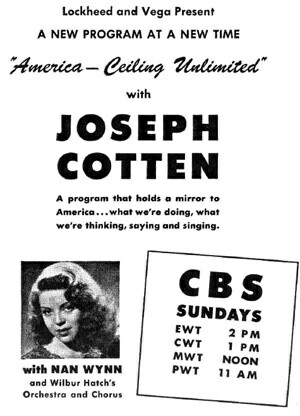 It was later a Patriotic variety series called America-Ceiling Unlimited. This collection represents some intriguing episodes of this rare series. Be the first to comment on "Ceiling Unlimited"